The AAF is entering week 7 of competition. We have the point spreads posted below. 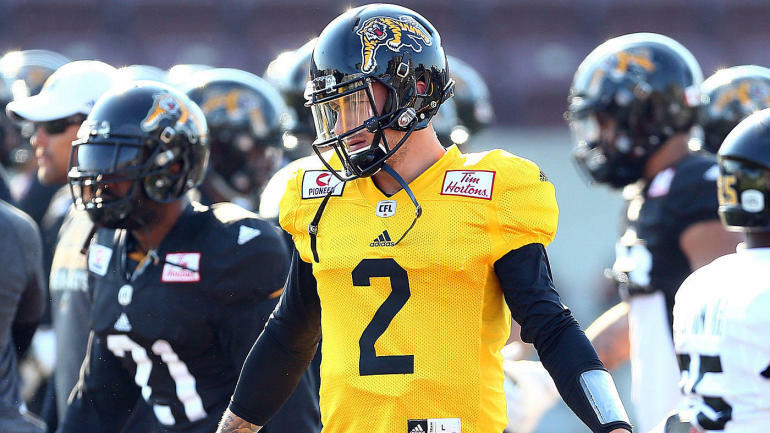 Headlines this week for AAF football are the arrival of Johnny Manziel, the change of location of the AAF championship game and Trent Richardson telling reporters the obvious, that he plans on rejoining the NFL. It is unclear if the league has a future but that doesn’t stop savvy bettors from trying to win money on the games. One thing for sure is that the ratings are still worthy of broadcast as they have continually beat the ratings of NHL and MLS Games.